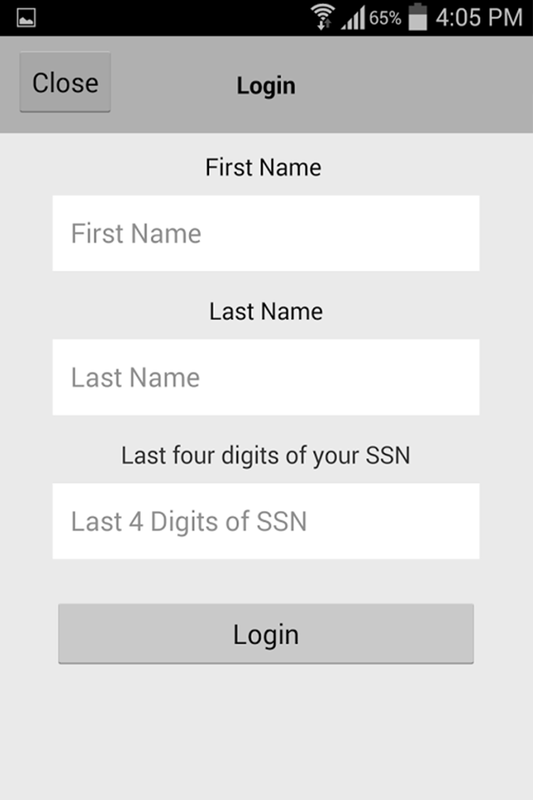 The TSTA mobile app provides access to valuable resources, wherever you are. 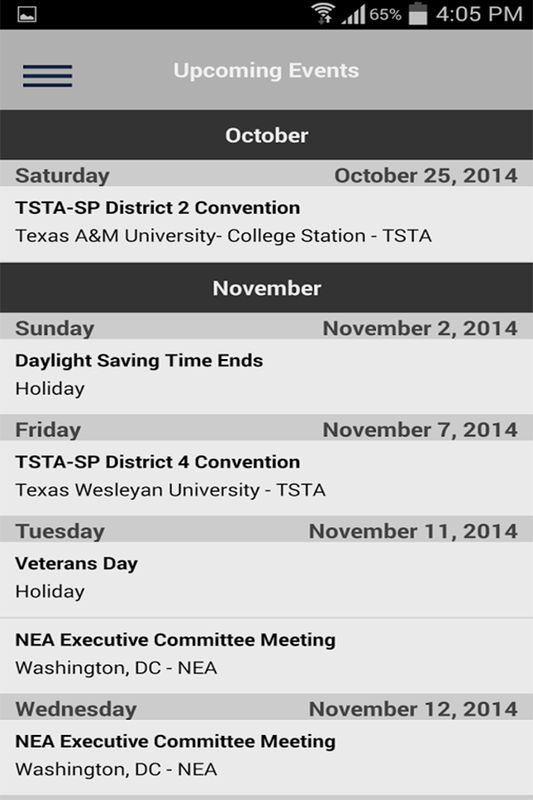 You no longer need to be seated at your computer to join TSTA, get information about events from the TSTA calendar and find tips for your classroom. 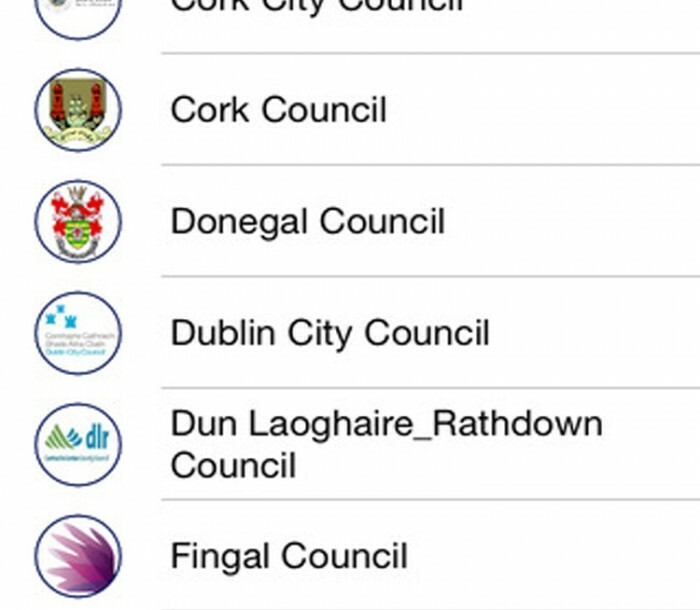 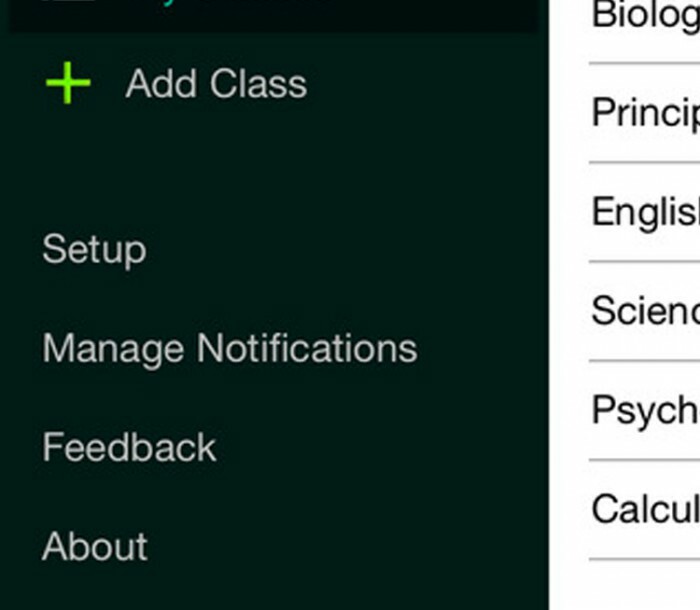 The TSTA app makes all that and much more available, on your phone. 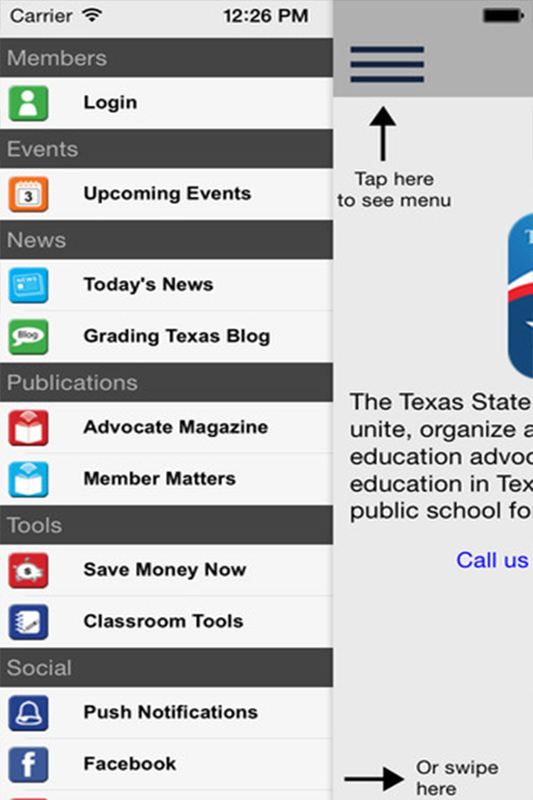 You can sign up for legislative updates and push notifications, find talking points about key issues, read the Grading Texas blog, and access discounts available to TSTA and NEA members. 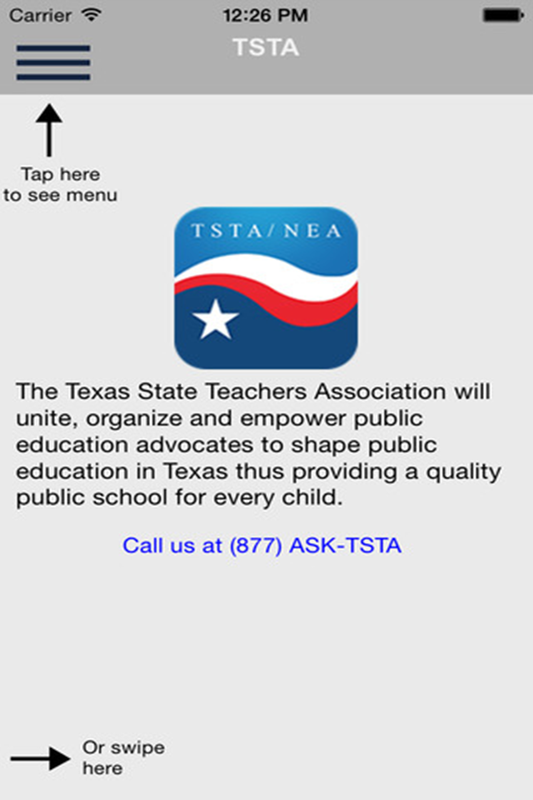 The TSTA app is also your portal to all the resources available from the nation’s largest education union, the National Education Association. 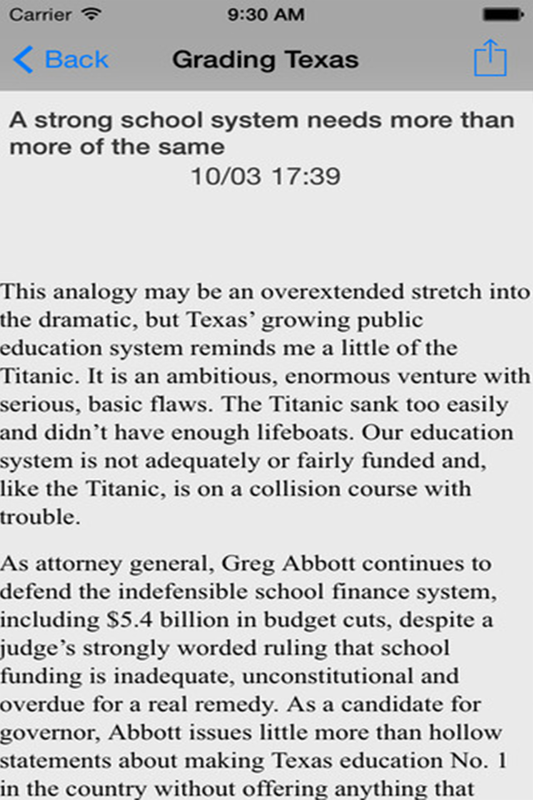 TSTA is moving forward in our work for great schools where students, educators, school employees and the community work together to provide every child the opportunity to receive a quality education. 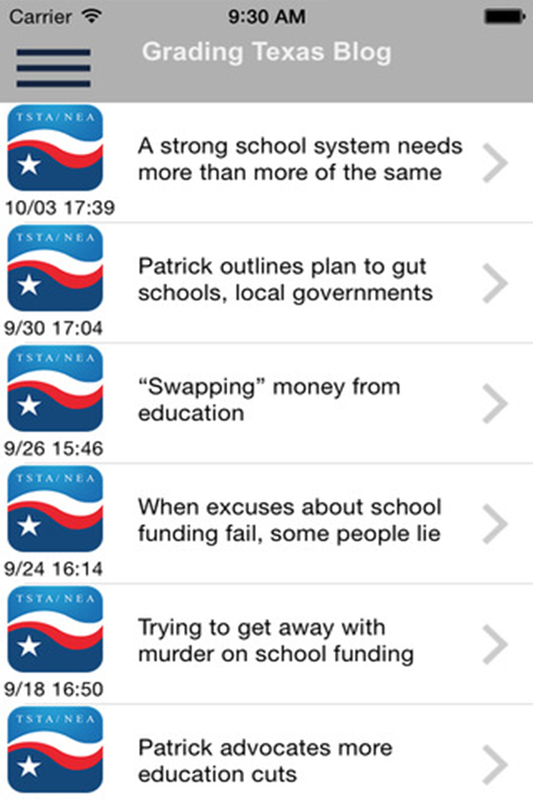 With the TSTA app, we can move forward together.